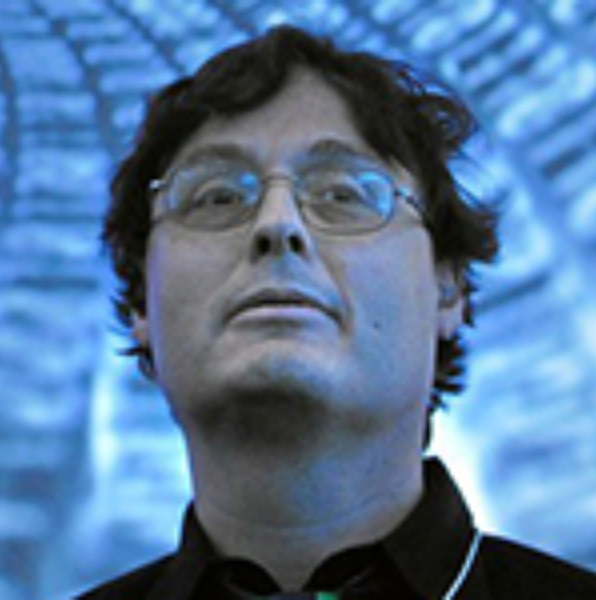 Dr. Jonathan Rothberg is the Recipient of the National Medal of Technology and Innovation for inventing high-speed, “Next-Gen” DNA sequencing, the nation’s highest honor for technological achievement, bestowed by the president of the United States. He founded 454 Life Sciences, bringing to market the first new method for sequencing genomes since Sanger and Gilbert won the Nobel Prize in 1980. Dr. Rothberg sequenced the first individual human genome (James Watson’s Genome, Nature), and with Svante Paabo initiated the Neanderthal Genome Project. Under his leadership, 454 undertook the first deep sequencing of a cancer, helped understand the mystery behind the disappearance of the honey bee, uncovered a new virus killing transplant patients, and elucidated the extent of human variation—work recognized by Science magazine as the breakthrough of the year for 2007. The New England Journal described Dr. Rothberg’s innovation as “The New Age of Molecular Diagnostics”, Science magazine called it one of the top 10 breakthroughs for 2008. Dr. Rothberg went on to invent semiconductor chip-based sequencing, and sequenced Gordon Moore (Moore’s law, Nature), ushering in the age of the $1,000 Genome. In addition to founding 454 Life Sciences and Ion Torrent, Dr. Rothberg Founded CuraGen Corporation, Clarifi, RainDance Technologies, 4Catalyzer, Butterfly Network, AI Therapeutics, and Hyperfine Research. Dr. Rothberg was born in 1963 in New Haven, Connecticut. He earned a B.S. in chemical engineering from Carnegie Mellon University and an M.S., M.Phil, and Ph.D. in biology from Yale University. He is the first person to be named a World Economic Forum’s Technology Pioneer four separate times, is an Ernst and Young Entrepreneur of the Year, received The Wall Street Journal’s First Gold Medal for Innovation, Nature Methods First Method of the Year Award, The Irvington Institute’s Corporate Leadership Award in Science, the Connecticut Medal of Technology, the DGKL Biochemical Analysis Prize, and an Honorary Doctorate of Science from Mount Sinai School of Medicine. Jonathan is a member of the National Academy of Engineering, the Connecticut Academy of Science and Engineering, is a trustee of Carnegie Mellon University, and an Adjunct Professor of Genetics at the Yale School of Medicine.